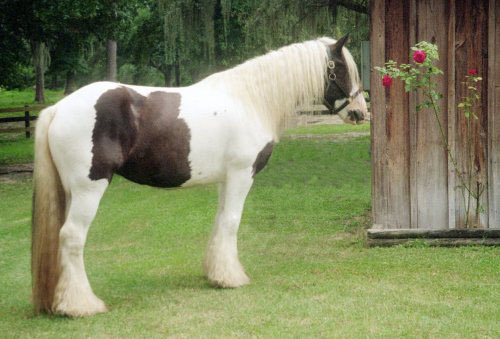 Imported in 2001, Rose is sired by The Lion King and is out of the UK mare, Flash. 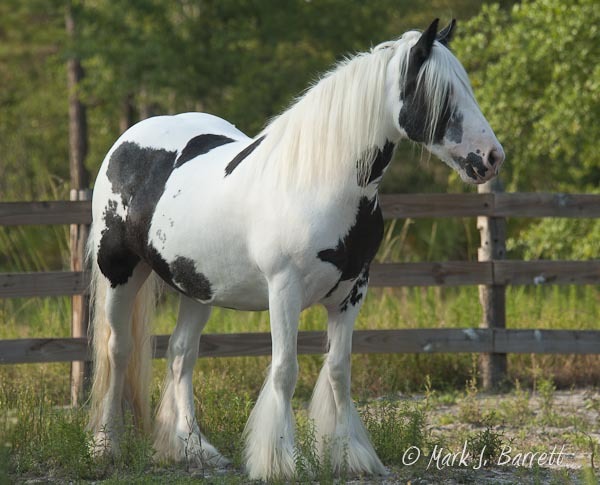 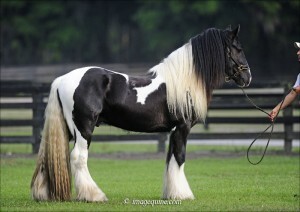 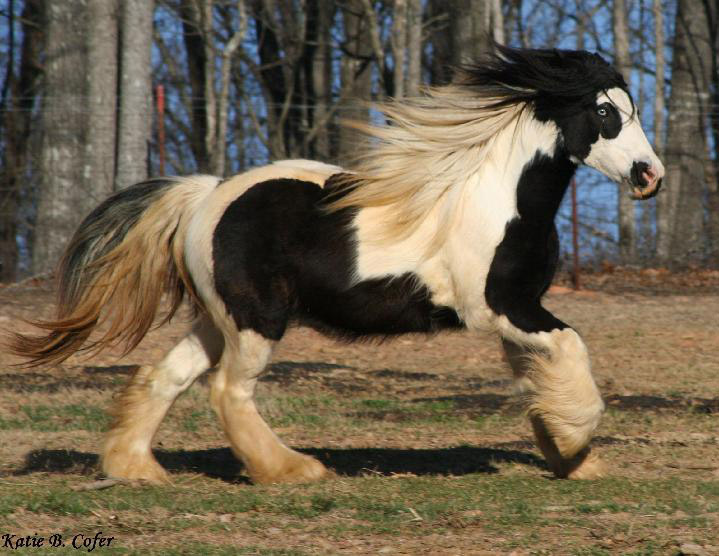 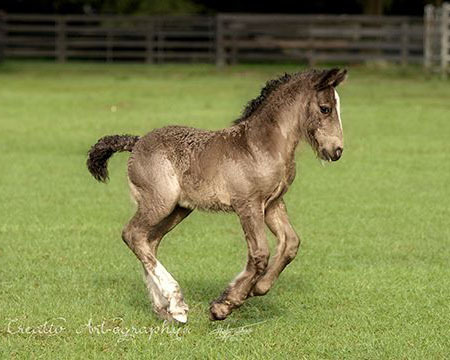 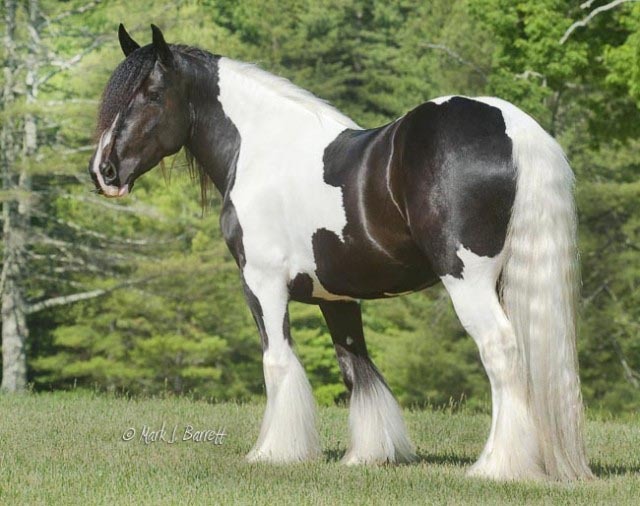 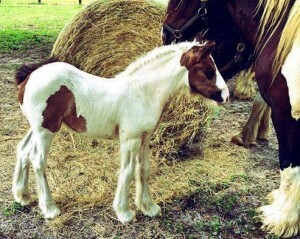 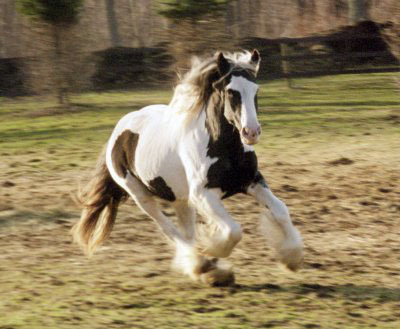 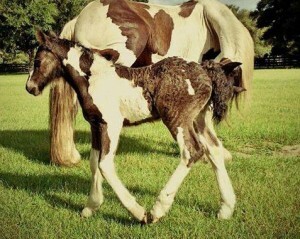 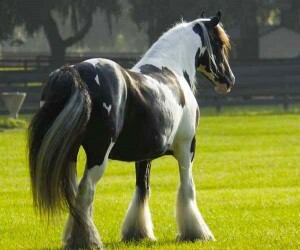 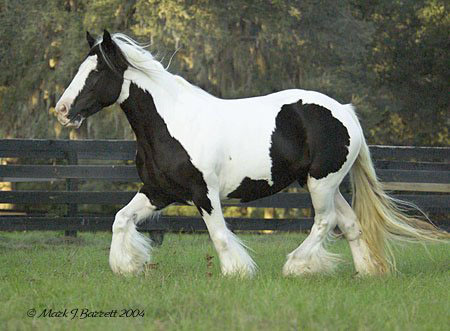 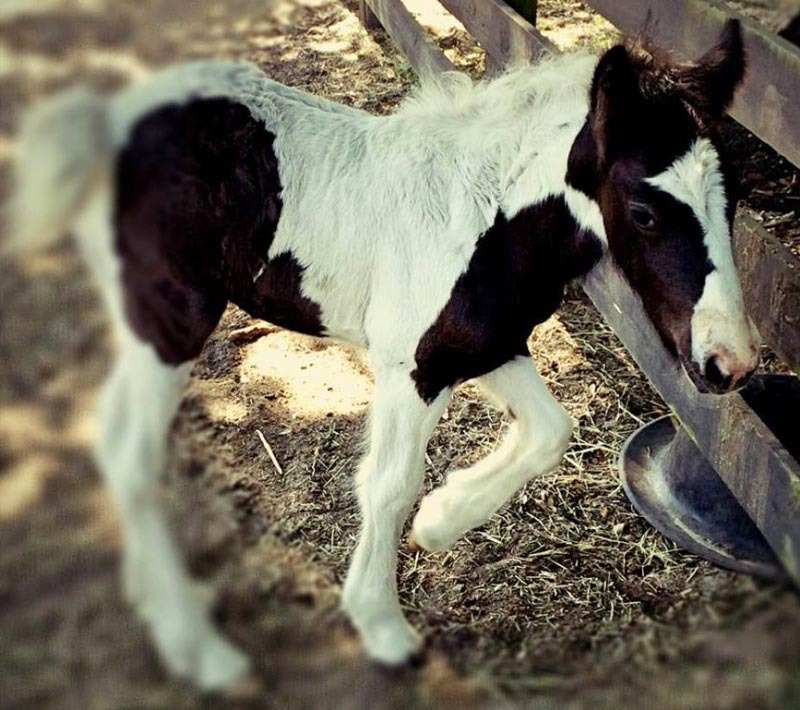 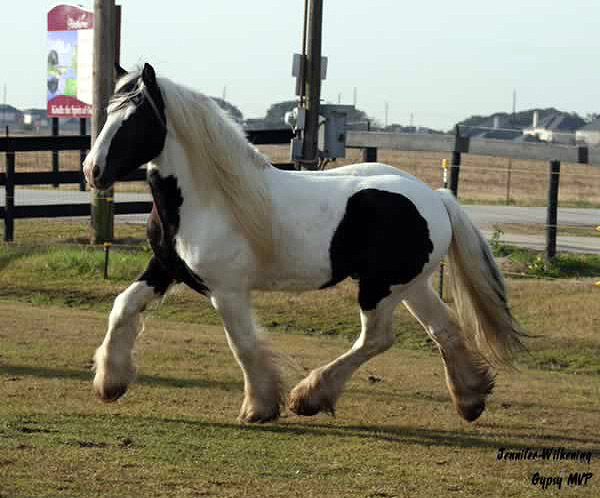 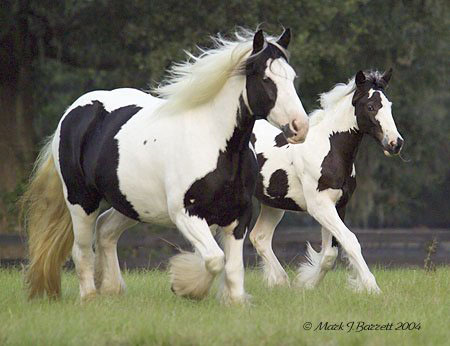 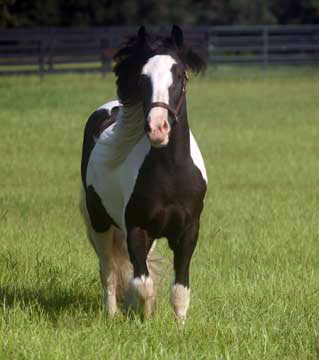 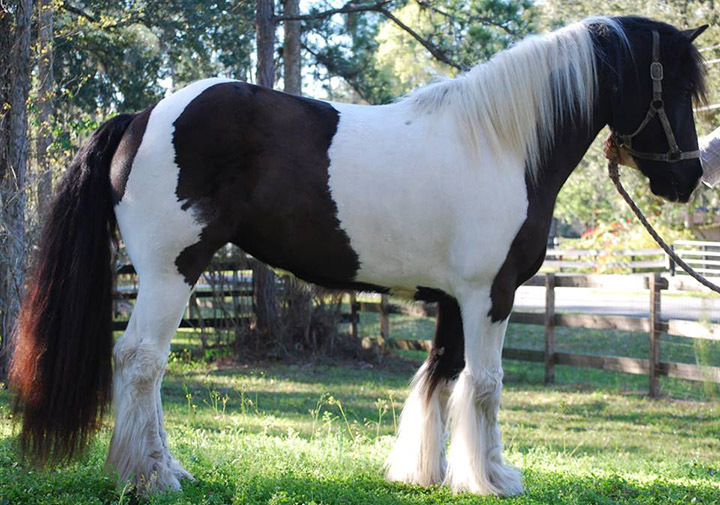 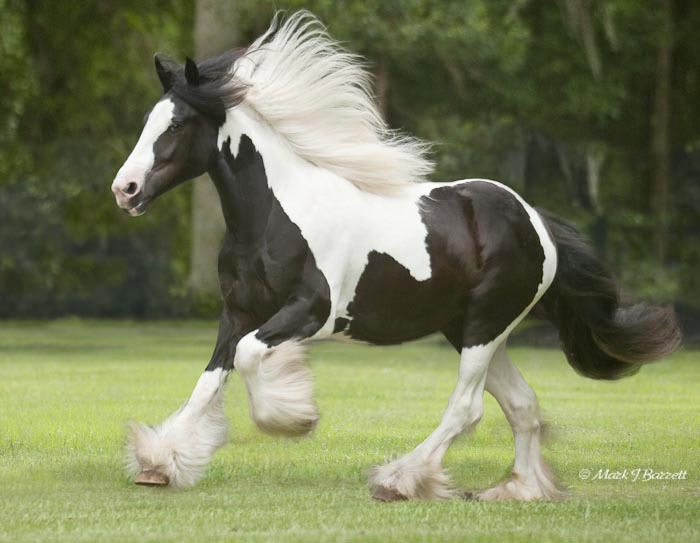 She is a beautiful black and white tobiano whose exceptional disposition and character shine through in her foals. 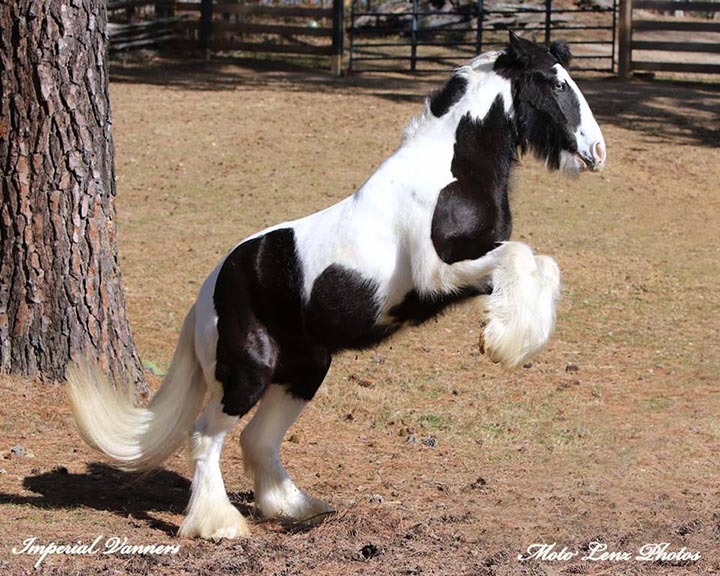 This mare is everything her pedigree promised she would be. 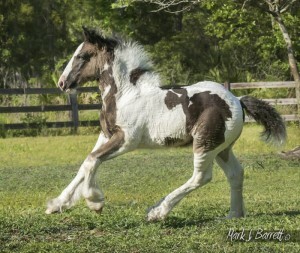 She has been a fantastic producer for us over the years and is still giving us outstanding foals.